Oh my days! Let’s take minute to window shop shall we? 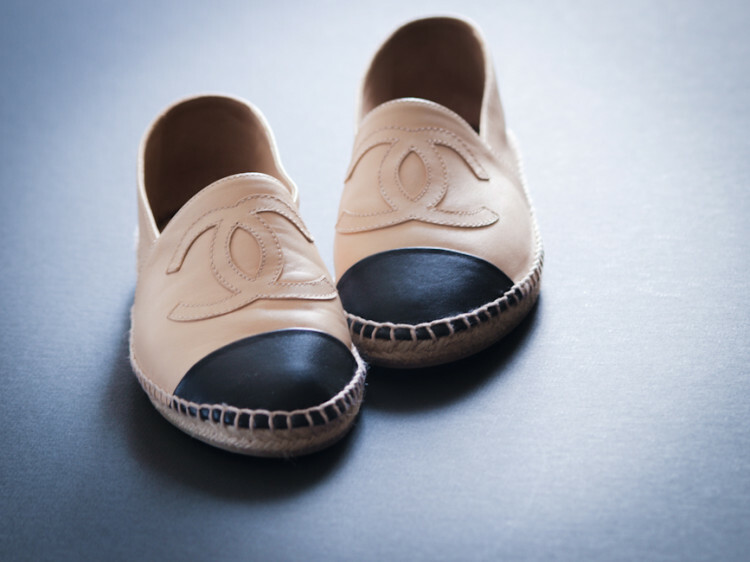 To whimsically eye up these espadrilles and visualise how they would look slipped onto our feet. To envisage all the ankle baring pants we could pair with them, and the glamorous outings we would embark on. Ah, just imagine it. Now, let’s calculate how long it would take to save up for said shoes. 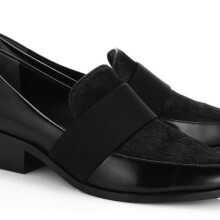 I figure if I lived on a diet of runner beans and dry toast I could probably wear these next Spring. But, do you know what? You can smoothie those greens for me now, and start cutting off my crusts, coz I would do it. I would be miserable for a good few months, just to skip into summer wearing Chanel on my tippity-toes. And that my friends is why I will probably never have a pension, private health care or a four wheel drive…but Gawd my feet are going to look banging whilst I’m riding the bus. Loved this post, it really made me smile, especially the title!